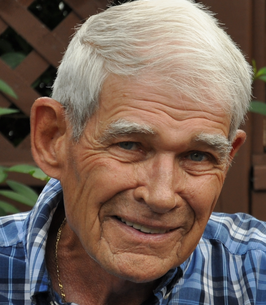 Dave Norman Service Details - Newcastle, Ontario | Newcastle Funeral Home Ltd.
To send flowers to the family of Dave Norman, please visit our Heartfelt Sympathies Store. It's hard to wrap my head around the idea that Mr. Norman is not going to be with the US any more. As a child growing up beside the Norman's it still seems like even today that everybody should always be where you remember them forever. Donna and Family Please accept our condolences on the loss of Dave.You are in our thoughts. Dave and Peggy Arges. So sad to hear about David. So very sad to hear about David. He always had a smile that was truly infectious. He was definitely one of the good guys. Donna, Darrin, Dean, Debra and families, Our deepest condolences on your loss. Keeping all in our thoughts and prayers.